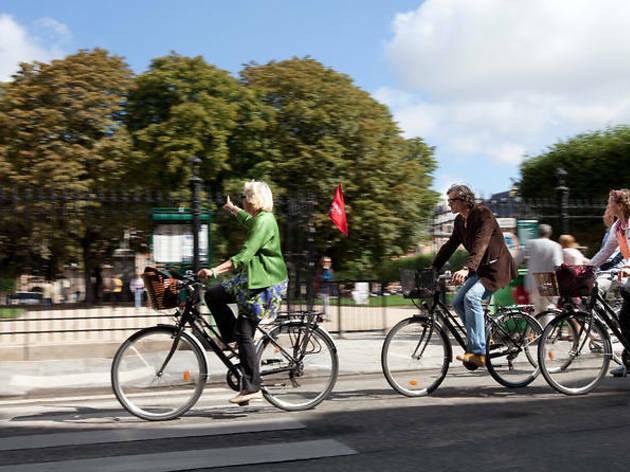 There are many ways to explore Paris, but few are as fun as hopping on a bicycle. 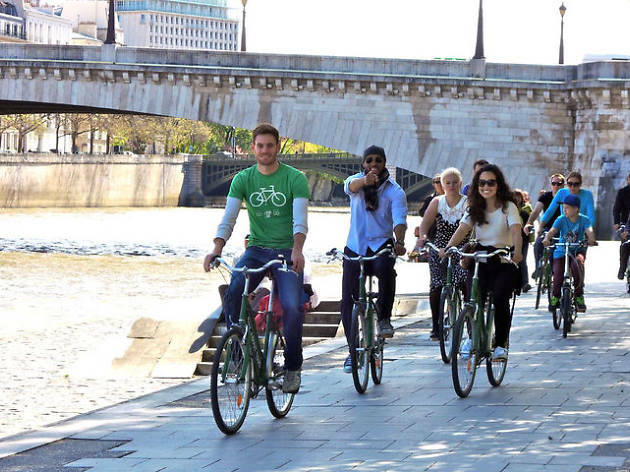 These handy two-wheelers will get you up close and personal with the capital’s best streets, squares and attractions – without getting sore feet from walking miles on end. 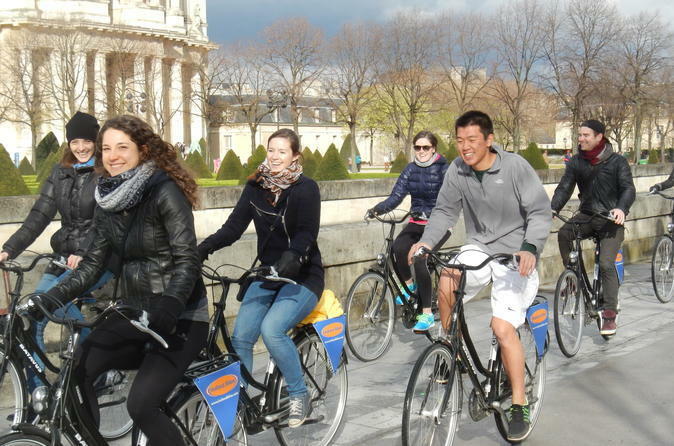 And if the thought of pedalling is putting you off, don't worry, as most of the tours use electric bikes, which put in most of the hard work for you. 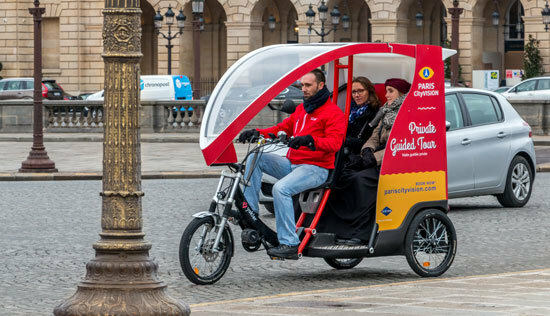 So whether you want to see the city at night, go out first thing or even try out the public Vélib bikes, there's a tour for you. 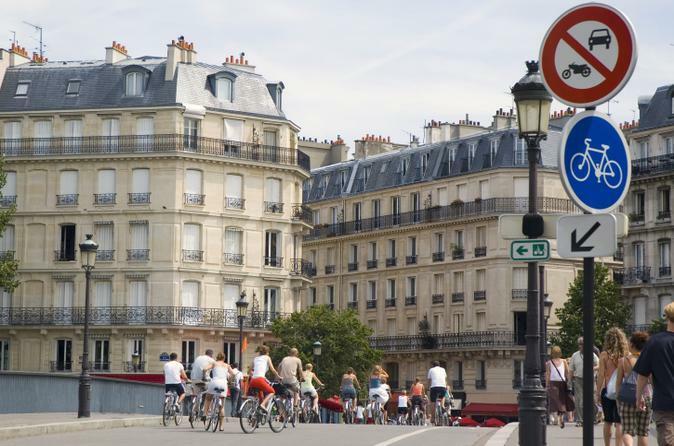 Check out our pick of some of the best Paris bike tours out there. 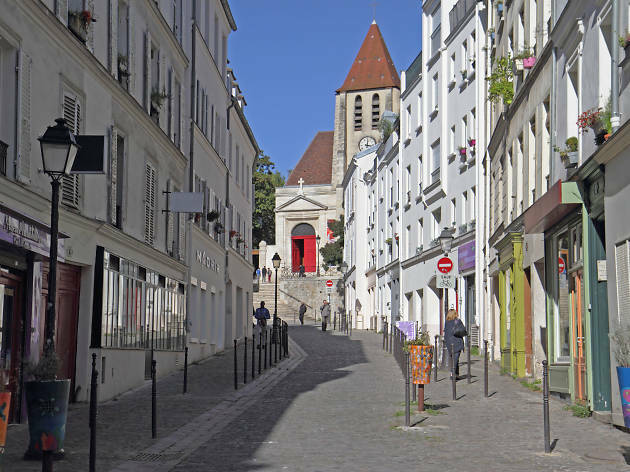 This central Paris tour takes you along one of two routes – through either the Latin Quarter or the Marais district. En route you'll pass various landmarks, including the Pompidou Centre. It's wise to energise before a spot of exercise, so it's convenient that this tour includes an authentic French breakfast. 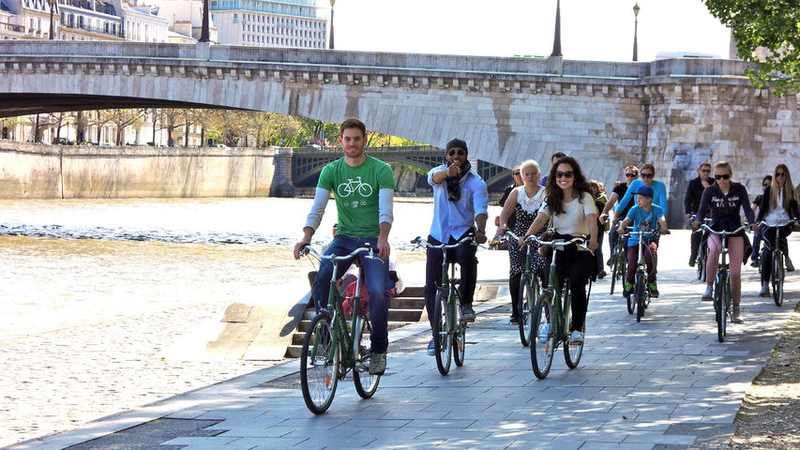 Tuck into pastries before heading out on an electrict bike around the various neighbourhoods and quaint backstreets of the capital. 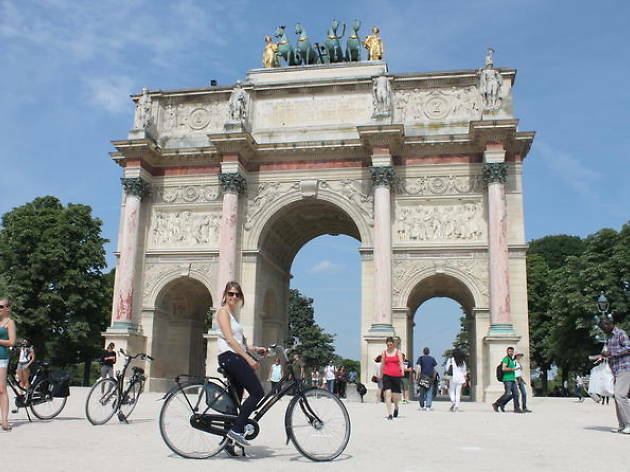 A tour that takes you out of the chaos of Paris proper, and into the quaint and picturesque villages on its outskirts. And yes, it will be just as idyllic as it sounds. 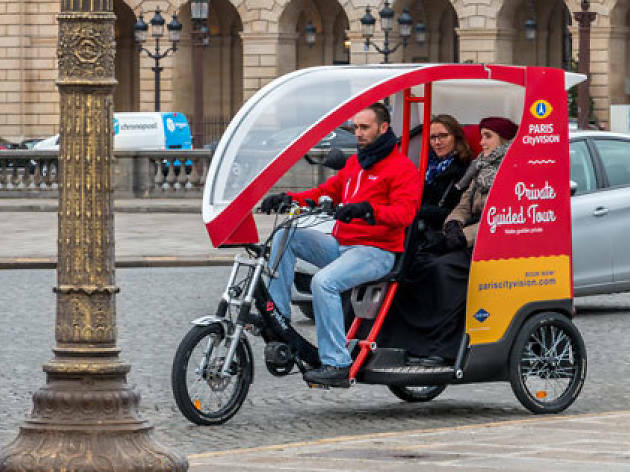 Forget your worries about the weather and getting worn out, because the Cyclo does away with all that. This covered tuk tuk-styled trike will get you to all the capital's hot spots with ease, thanks to your knowledgable guide and driver. 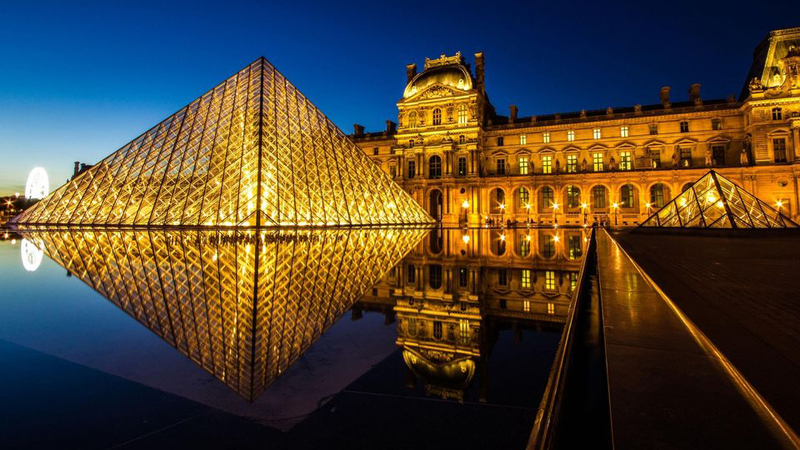 From the Tuileries gardens, you'll venture onto Champs Elysées, Palais Royal, the Louvre and more. 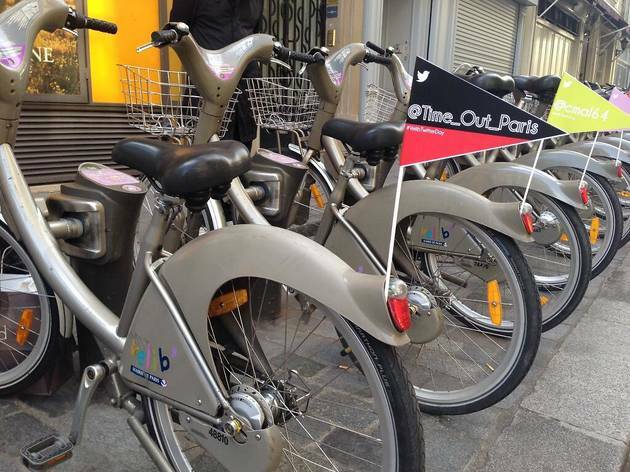 This tour introduces you to the Vélib system: Paris’s equivalent of London’s Boris Bikes. 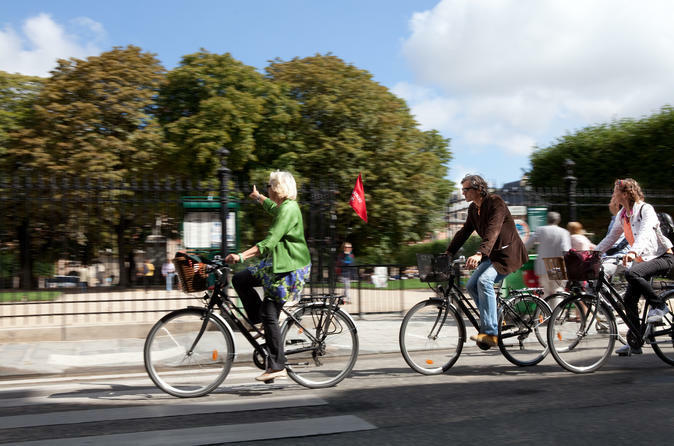 As you switch your bike as you move from station to station, you’ll get the chance to explore independently. Perfect for those who don’t like to be shepherded around too much. 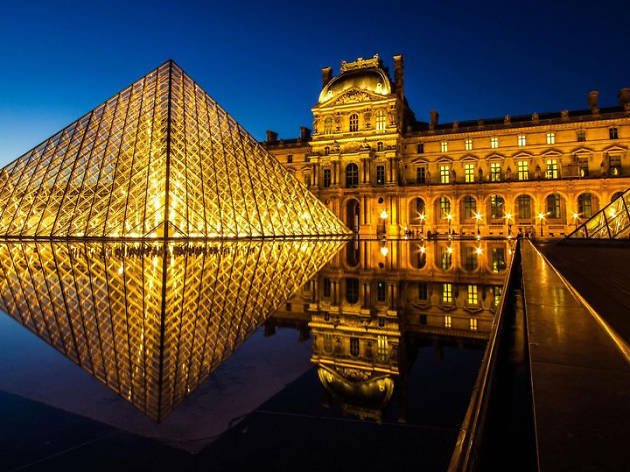 A nocturnal bike tour that gives you the perfect opportunity to see why Paris was given the nickname ‘City of Lights’. In three hours you’ll cycle past the city’s most beautiful flood-lit monuments and learn about their history while you're at it. 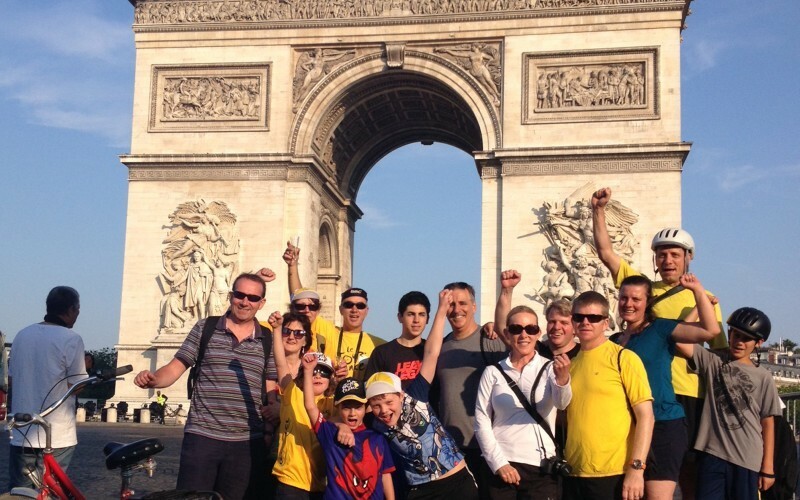 This is tour is led by a guide who spills the beans on Paris’s lesser-known facts and stories. 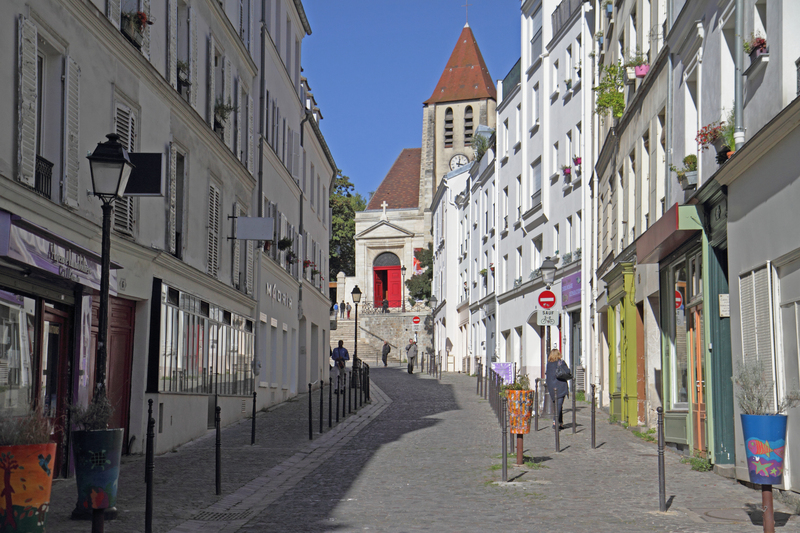 Start at the Arc de Troimphe, and make your way through hidden-away backstreets and alleyways. This is a once-a-year deal, but a great tour if you happen to be in Paris in July. 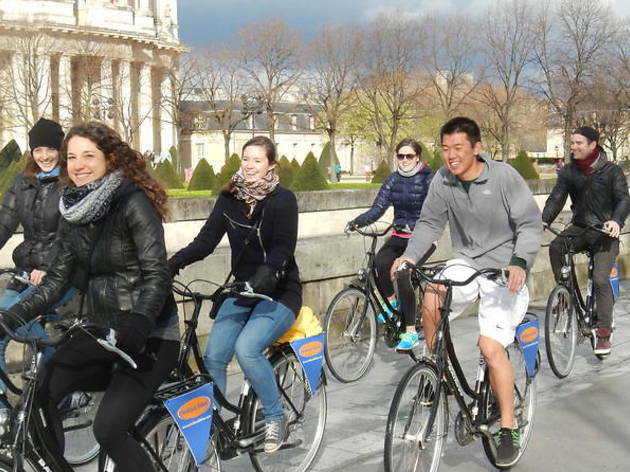 As the Tour de France comes to an end, you can join Fat Tire Tours on a bike ride along the closed roads through Paris. 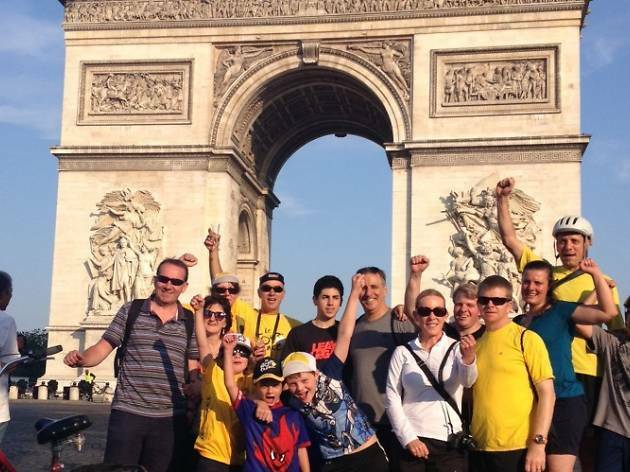 In the morning, while the closing ceremonies are still being set up, you'll cycle down Champs Elysée, round the Arc de Triomphe and finish off at the Eiffel Tower where the FTT offices are (and coffee and croissants will be waiting for you). 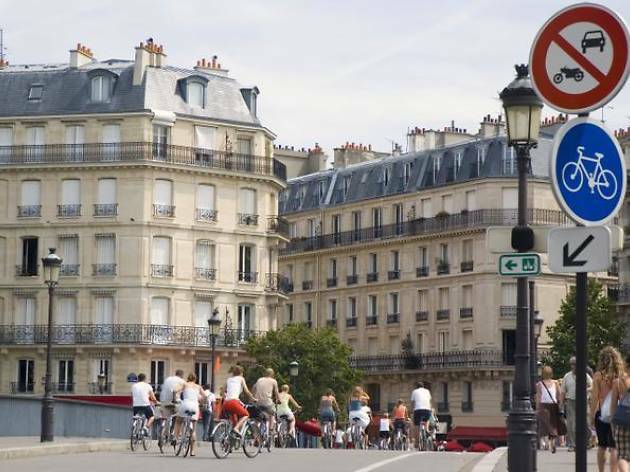 Take a look at our complete list of cycle tours in Paris, plus other related things to do.